French distributor Innelec Multimedia did not wait for Sony presentation at E3 2016 and merged into a network release date for the new console PS4K (Neo). According to online gaming news portals, PS4 model with upgraded hardware will be available along with the virtual reality helmet PS VR. "We think that in 2016 and 2017 - these are critical years that advanced far ahead of the game industry. In the first place, it will be possible thanks to the release of PS4 Neo 4K with new features. The console will be released in October 2016, along with a virtual reality headset the PS VR", - said the distributor in its financial report. It's interesting information, as for the treatment of two frames at a time (a necessary element of virtual reality) so, a good hardware performance is required. Standard PS4 for such queries is not enough. According to unconfirmed reports, the system will be about 2.25 times stronger than the original revision of the console. 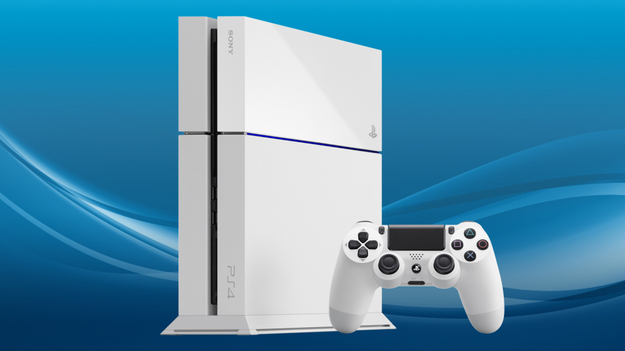 The Japanese are preparing to release an improved version of the PlayStation 4. 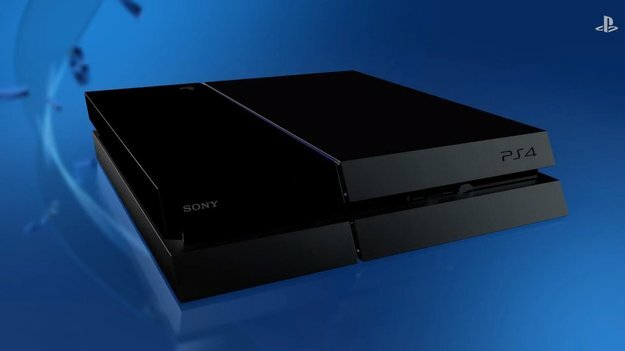 Now the important and exciting question we can raise is; Will the PS4 Neo satisfy the wishes of the users and audience at the same time to show graphics in 60fps? Meanwhile, such a person as director of GameStop had to promise that PS5 and Xbox Next will come in the next few years. Sony and Microsoft Corp. need to build momentum in the race of making the best gaming console. At this rate, the new console can start going out every three years, if not more often. We'll see that when will Microsoft announce the Microsoft HoloLense (Augmented Reality Helmet) to be working along with XBOX, which will turn out to be an interesting twist, but that's my thinking. Further, the Price for PS VR is yet not announced.